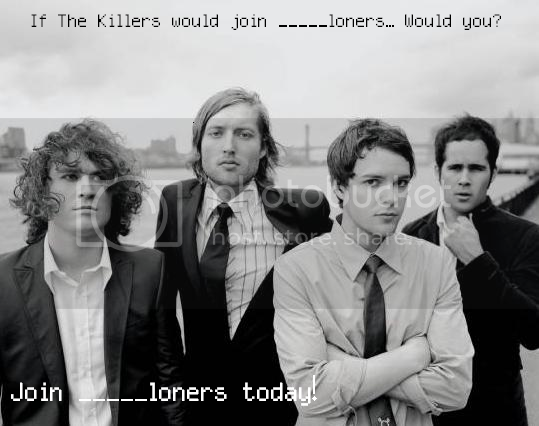 <img src="http://i3.photobucket.com/albums/y55/only_thetruth/LJ/banner.png"><br> Join <lj user="_____loners" /> Join <lj user="_____loners" /> Join <lj user="_____loners" />!! 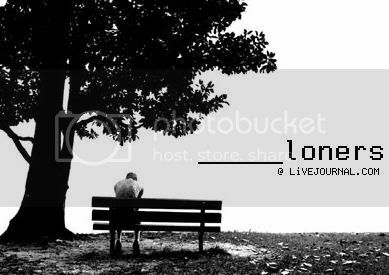 <img src="http://i3.photobucket.com/albums/y55/only_thetruth/LJ/cry.jpg"><br> Join <lj user="_____loners" /> Join <lj user="_____loners" /> Join <lj user="_____loners" />!! 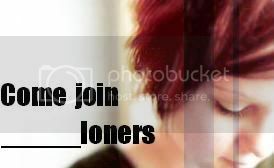 <img src="http://i3.photobucket.com/albums/y55/only_thetruth/LJ/loners.jpg"> <br>Join <lj user="_____loners" /> Join <lj user="_____loners" /> Join <lj user="_____loners" />!! 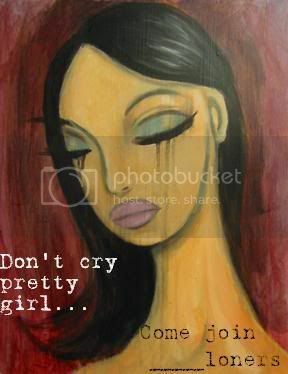 <img src="http://i3.photobucket.com/albums/y55/only_thetruth/LJ/1719831d.jpg"> <br>Join <lj user="_____loners" /> Join <lj user="_____loners" /> Join <lj user="_____loners" />!! MAKE SURE NOT TO HAVE "RICH TEXT MODE" ON! YOUR APPLICATION WILL GET SCREWED UP IF YOU DO. Realize that there WILL be bad language used at this site... Just, please, actually, don't use it too much. If you're upset, fine, use the damn language. But if you're just saying it to be cool.. Oh brother, you shouldn't be anywhere near here.